Next release of Philip Corner project coming out! 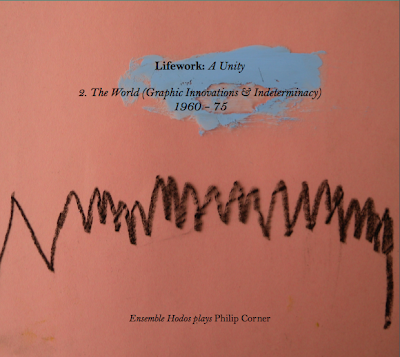 "Lifework: A Unity - Ensemble Hodos Plays Philip Corner"
This disc is the 3rd volume – and second to be released – of this project. 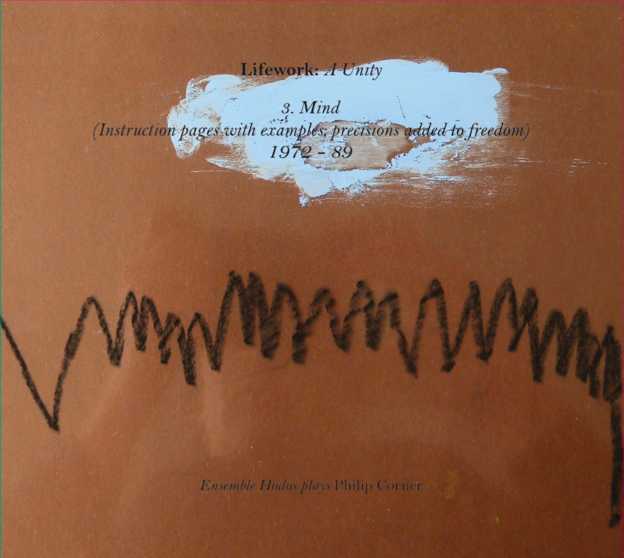 The disc covers the years 1972-89, years which saw Corner starting teaching music theory at Livingston College. 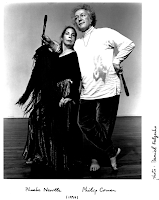 A return to analytical thinking was therefore needed, coinciding with his participation in the very first Gamelan dedicated to performing new music. Corner then started the incredibly rich series of 463 Gamelan Pieces, all digging in different ways relationships between pitches and durations. This is the 2nd volume - and first to be released - of the recorded documentation of Philip Corner's music by Ensemble Hodos. The disc covers the years 1960-75, when Corner, just back from Europe, took an extensive part in the New York Fluxus scene, and started to experiment with graphic notations, indeterminacy, performance pieces and happenings. The pieces in this volume are all in their own way challenging the notions of traditional music theory : Crash Actions and its companion piece In Intimacy - Pulsation are both dealing in a great variety of ways with the concept of pulsation ; Punkt as the title implies is only points, isolated sounds ; wheras Compare with "Exquisitely Sloppy Om" is one the many developments of Corner's explorations of one sound. Dans le cadre du Festival Umlaut Paris, l'Ensemble Hodos interprètera des oeuvres de Peter Ablinger, qui donnera une performance en première partie. 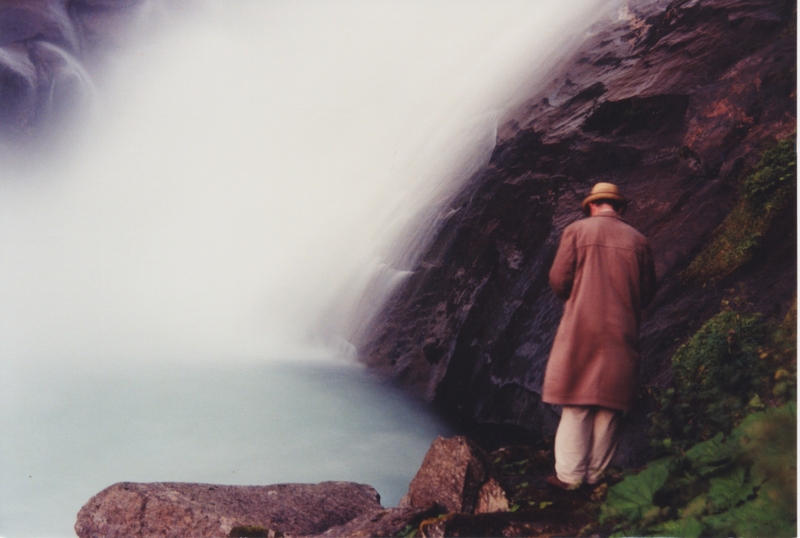 Anniversaire en musique pour l’incontournable compositeur Fluxus ! Sa récente collaboration avec l’ensemble Hodos motive la décision d’organiser cette fête à Paris, et mieux encore aux Instants où Philip Corner s’est déjà produit. Ses amis, musiciens et performeurs venus de France et d'ailleurs, vous invitent à cette soirée entièrement dédiée à sa musique. 20 septembre 2013, ouverture des portes à 20h.